The vast majority of authors do not make a living from their books. Most traditionally published books never “earn back” their advances, which mean they don’t sell enough copies to make the authors any money past the initial advance on sales given for writing the book. 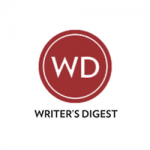 Most ebooks don’t sell more than about 550 copies per year, and only a few indie authors pay their bills with the royalties they earn. 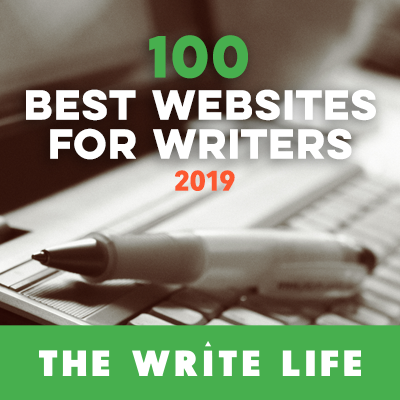 However, when you blog a book, you place yourself in a much better position to earn money from your book because you can create a business around both your blog and your book. I’m not saying shouldn’t pursue authorship as a full-time career, which means one that earns you enough income on which to live. Indeed, you should. But approach this goal with a different mindset than the typical author, who writes with the hope of earning an income from book sales alone. Approach realizing your dream of authorship as a blogger and an entrepreneur—as a blogpreneur. 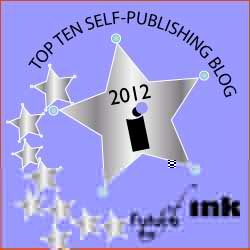 To make a living as an author, blog your book with a focus on how you can turn your book into a business. Blog your book thinking all the time that you’ll create related products and services that help promote sales of your book, build platform, and earn money 24/7. And turn your blog into a website that provides all those things! 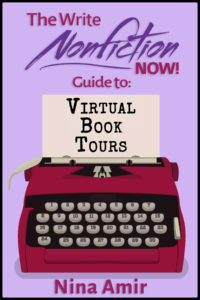 A nonfiction book easily can be turned into courses, talks, coaching programs, membership sites, and other products and services. Depending upon your creativity and energy level, the ways to build a business around your book are endless. Novelists who think outside the box—or crush the box—can build businesses around their books as well. Where will you offer all those products and services—including your books? On your blog. After all, your blog is a website. 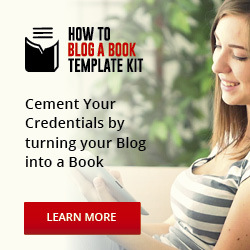 With a blog and a book, you are set up to be the authority on your topic. 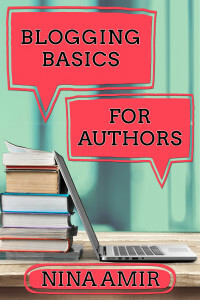 If you want to earn a good income as an author and blogger, you want to be known as the expert in your field or on your subject. 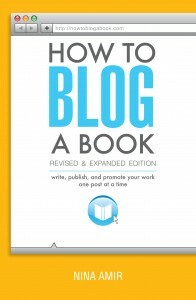 With a blog and a book, you are set up to be the authority on your topic. Maybe becoming an entrepreneur wasn’t high on your list of reasons for writing or blogging a book, but if you want to make authorship your career, you need to become an blogpreneur. Keep this in mind as you conceptualize your book. Don’t decide to build a business around your books after the book is released. Make this decision in the early stages. In other words, write your book with this purpose in mind. And blog it with that goal in mind as well. Focus the content of your book on what your readers, customers or clients want and need, such as problems solved, questions answered or pain eased. Provide a structure for you book that serves as the foundation for programs of all types. For example, each of your chapters could spin off into teleseminars, webinars, workshops, online courses, speeches, or workbooks. Or you could develop chapters around specific steps, ways or tools, and you could create programs or courses around these. 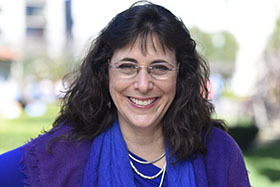 Additionally, if you can devise any type of system that can be repeated, you can use it to structure you book and to support a coaching program or even a done-for-you service. 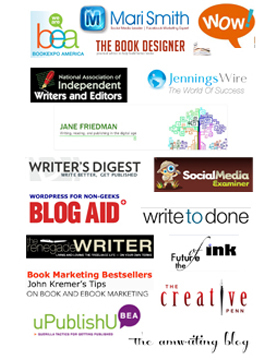 Each blog post you publish as part of your blogged book then leads logically to these products and services. In fact, you can advertise them in the blog post with hyperlinks and graphics or at the bottom of a post. Approach realizing your dream of authorship as a blogger and an entrepreneur—as a blogpreneur. 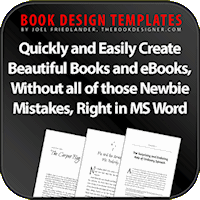 Once your book is published, include a page at the back of your book that asks readers to sign up for your email list. Or you might lists your additional products and services, including ecourses, home-study course, live courses, or membership sites. Or you can provide a link to a form that request more information if they are interested in services, such as coaching. Books may not always be big money makers for authors, but they can produce a career and an income—especially if you plan your book with this in mind. First, decide to become an blogpreneur. Then, write or blog your books with the goal of building a business around them. Need help becoming a blogpreneur? Click here to get the support you need to succeed as a blogger, author, and entrepreneur.